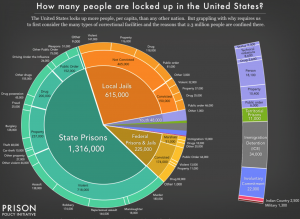 The US incarcerates more people per capita than any other country in the world and the systematic racism, class-based inequalities, and economic engines which drive these things are well documented – making their continued existence a deeply shameful reminder of how regressive the US still is on crime and punishment. 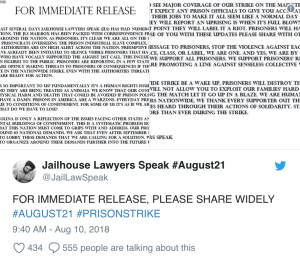 And earlier this week, inmates in 17 prisons nationwide will be conducting a two-week strike, coinciding with the anniversaries of the death of black activist George Jackson and the Attica Prison riots. 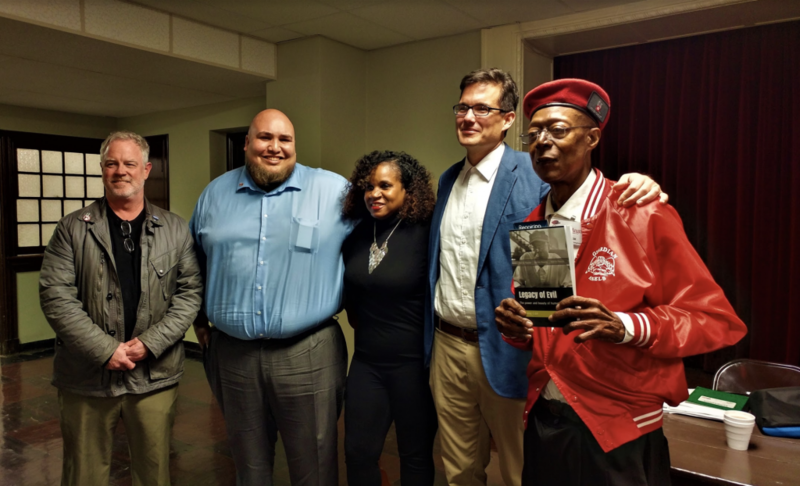 Jackson was killed by a guard in 1971 in San Quentin prison and the Attica Prison riots left 40 people dead when police eventually stormed the prison. During the two-week strike, inmates will draw attention to their conditions by going on hunger strikes and sit-ins, as a way to call for reform, access, rehabilitation, fair wages, and ending un-unnecessarily long prison sentences. 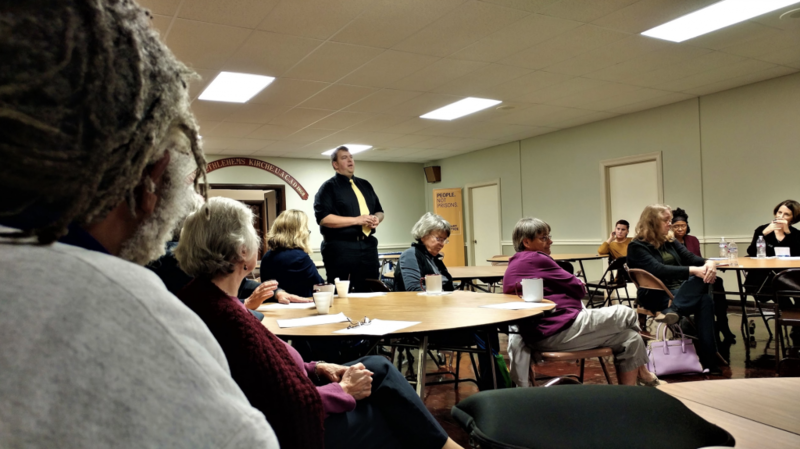 Organizations and human rights groups are planning actions all over the US. Look for the hashtags #August21 and #prisonstrike to find out more information and where to get involved.